If you load Proxmox 4.0 from OVH or any of their affiliates you end up with a partition scheme that gives you one big logical volume for data that is formatted to EXT3. That will work but it isn’t desirable. Starting with Proxmox 3.4, support for the ZFS filesystem was added. 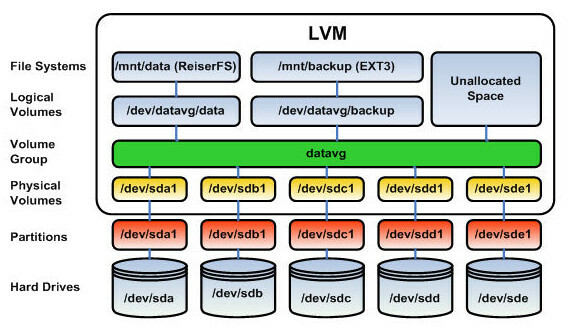 ZFS is more than just a file system though and as a result it adds in enhanced functionality. In this article I will be walking through how to transition from the OVH, KimSufi, SoYouStart default partition layout on an existing system running Proxmox to a layout with ZFS. Those are the two things I cared about on my cheap KimSufi server. If you have a higher-end box ZFS also allows you to use SSD drives for caching, allows you to setup RAID pretty much on the fly, etc. 1. We need to shrink the EXT3 data partition. 4. We need to create a ZFS pool on the new logical volume. 1. Figure out the size of the current data partition and how much of it you are using. Login to your node and elevate to root. The important line is the one that starts with “/dev/mapper/pve-data” – From this we can see I have a partition that is 1.8 Terabytes in total size and I am using 154 Gigabytes. That last bit is the vital part. If you are already using this partition and you don’t want to destroy the data you must be careful NOT to shrink smaller than however much you are using. 2. Shutdown your containers in Proxmox. 6. Shrink the logical volume size that holds the partition (decided on 210 GB to play safe…). This shoots a warning message that you need to respond with a “y” to. 7. Remount the resized partition. Next, lets setup a new logical volume for ZFS. This also shows you how much space is allocated and how much is available. After all of our changes we now have a lot of free space in our volume group. I am going to create a new Logical Volume that will be 750 GB in size and it will be called ZFS and it will be in the “pve” volume groups. Now, we need to create a ZFS pool on the new logical volume. 2. 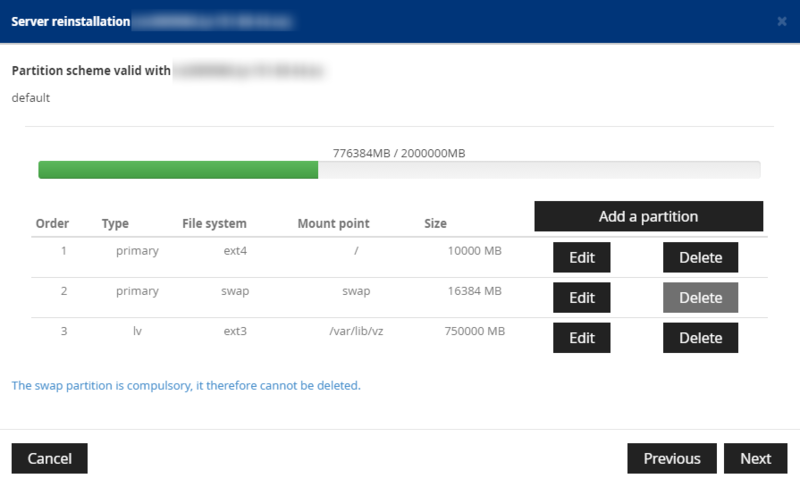 Create containers or VMs and now you can use your new ZFS storage location! 2. Create a directory to mount it to. 3. Mount your new ext4 file system to the directory. Next you need to update /etc/fstab and make sure your new backup volume gets mounted every time the system boots. 6. Add the following line to the bottom of your fstab file. 7. Finally, you can hop into the ProxMox console, go to the Datacenter tier, storage tab, add –> directory. Then point to /PVEbackups and you are good to go. For any new containers you create and set their storage for the ZFS drive you should be able to now take snapshots AND use the snapshot option for backups. Which should greatly increase your flexibility with backing up and restoring containers on the fly. 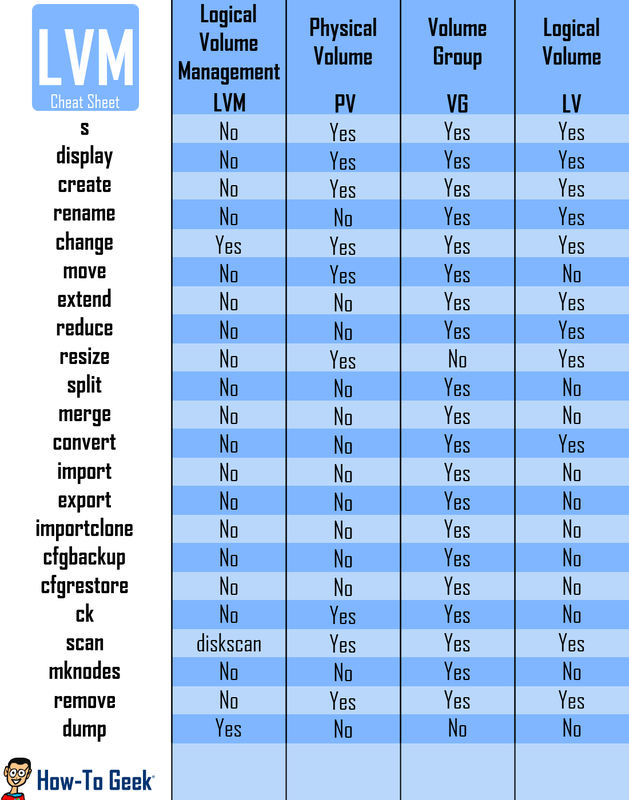 I had to dig all over (because I am not all that familiar with disk management on Linux and not at all with ZFS…) to throw this together so hopefully it saves you a bit of time. Hey nbeam, thanks for your answer in the other post! This post has 3 month, that say allmost you have 3 month with your server. Tell me about the performance using the ZFS filesystem. My next server configuration is like yours but have 2 HD x 2TB, I’m thinking in install root and LV partition using ZFS and make a mirror type raid1 with the other harddisk. Do you have some experience with that? You know if this is possible on OVH panel customizing the partition?